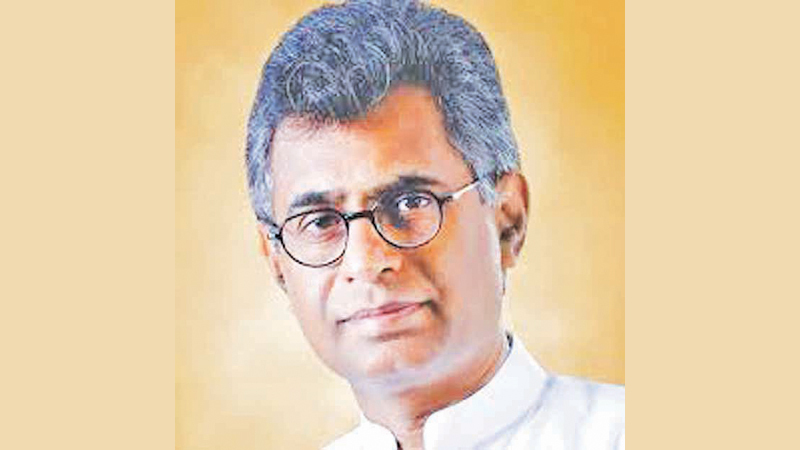 Megapolis and Western Development Minister Patali Champika Ranawaka yesterday rejected the statement about adoption of a new federal Constitution, stating that such announcements were a deliberate and glib falsehood. They were concocted by different types of extremist politicians in the South and the North as a means to persuade voters to follow them, the Minister said. Minister Ranawaka said neither has such a Constitution been drafted nor has such a draft Constitutional text been prepared to be presented in Parliament, as these political elements say. “As a result, there is an ongoing Constitutional reforms process and a debate on the subject of reforms to be made. There is no new draft Constitution that has been prepared to be put forth in Parliament,” he reiterated. “When Prof. Tissa Vitharana brought his design of a federal Constitution through his All Party Conference, we defeated that too,” reflected Ranawaka. “The people of this country will not allow federalism because such an arrangement could divide the country. We do not want any division between the people of the North,” he said. “Should there be Constitutional reforms that all of us as political parties can agree, let us enact them. Other than that, let us work to keep this country undivided,” he said.